De Smockelaer has several locations in which you can hold small gatherings or large parties of friends and family for a nice newborn party or ‘baby shower’. 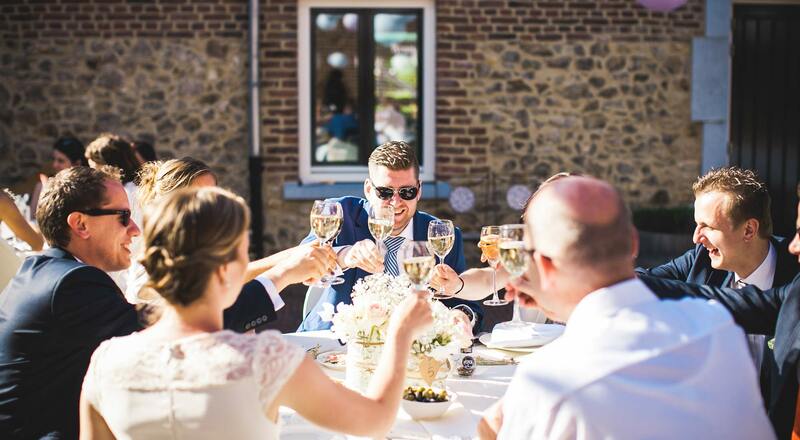 The Vakwerkhuys is the ideal location for a baby party, overlooking the beautiful Limburg hills. If you’re looking for a special venue, surprise youself in Cafe Modern. Set in a unique location in Teuven, just over the border in Belgium. 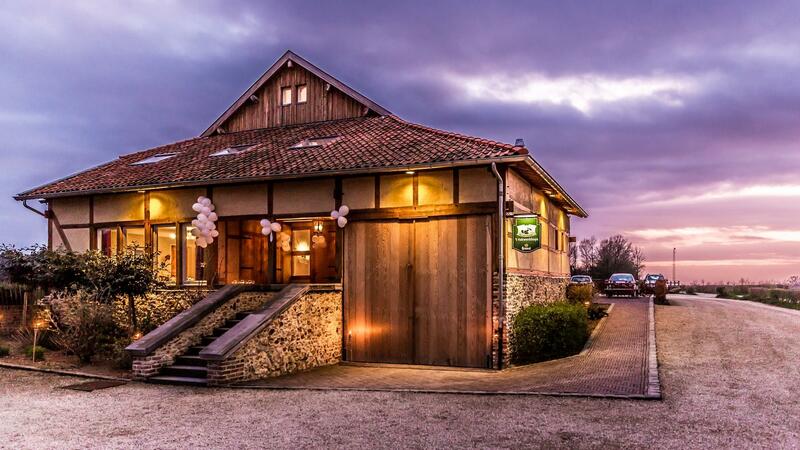 This cozy and charming venue is located in the old village school in Teuven and was proclaimed by a Belgian television channel to be the "best café in Flanders." The interior will surprise you, modern but with a glance to the past. See for yourself! We offer the perfect location for a successful ‘baby shower' or baby party and will take all the work off your hands. Let us know what your needs are and we will arrange everything down to the last detail. Want to know more about the possibilities? Please feel free to contact us or make an appointment for a tour.